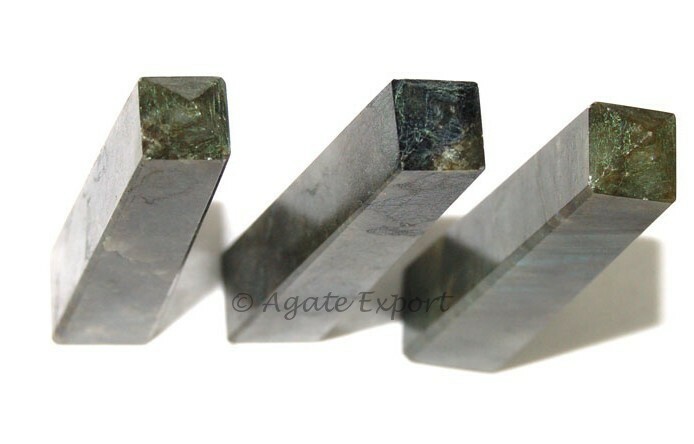 Laibodrite Tower Point is available on Agate Export. It is 3-4in long. It helps in finding the root cause of an illness. This tower point promotes intellect.